Discussions with upcoming artists and creators about their struggles and expression in their art. 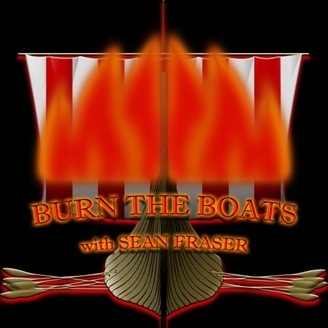 Welcome back to Burn The Boats! 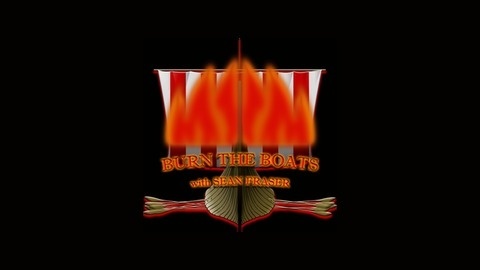 This episode is with my friend, comedian Greg Hay. Greg performs stand-up in Gainesville, FL and is part of a group of local comics trying to bolster the local comedy scene. He also works with a burlesque troupe. We talked about comedic influences, his work outside of comedy, and he even takes a shot at interviewing me!